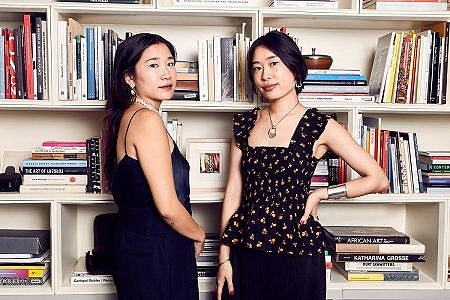 Tell us what led you to work in fashion? I have always loved photography, design and clothes! I studied literature, then journalism, so I was heading in a wordy direction. I'm very lucky that I can combine my longstanding passion with my background and can call it a job. How would you describe your jewellery style and how does it compliment the clothes you wear? I dress pretty simply, kind of like a boy. Even when I dress up in the evening, I end up wearing something uncomplicated and comfortable. An interesting piece of jewellery, be it an unusual ring or one statement earring, is my favourite and often only method of self-ornamentation. My sister and I used to try on all of my mother’s jewellery (and shoes) and present ourselves to the grown ups downstairs, having poured ourselves glasses of “white wine” (milk) or “red wine” (Welch’s grape juice). We felt terribly sophisticated. What is the most sentimental piece you own? An heirloom cocktail ring given to me by my grandmother. She inherited it from my Great Gradmother Monica, my namesake! I have no idea where it came from, but my Gran wore it when she was a young model in London and Paris in the 30s and 40s. It’s cool knowing it’s attended many a night on the town with all three of us. 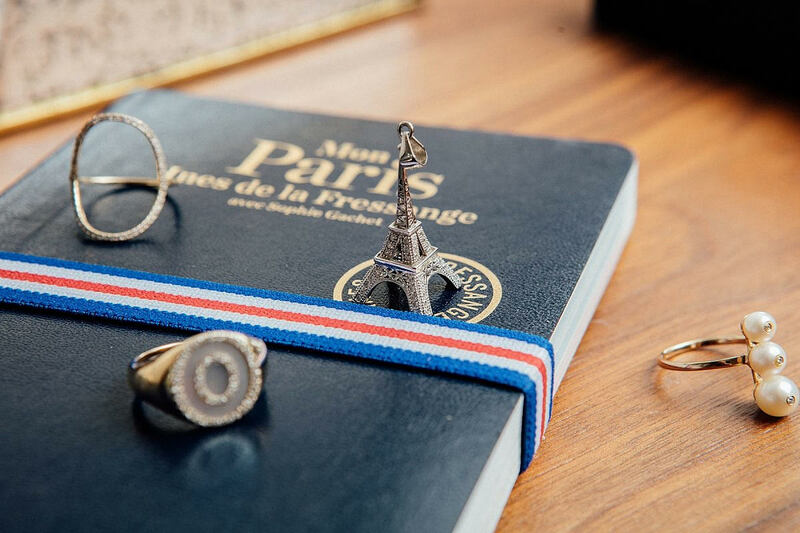 What brands make up your jewellery box and are there any pieces you are currently coveting? Four of my friends (Alighieri Jewellery, Benedetta Dubini, Anissa Kermiche and Jessica Thomas) are jewellers. Their styles are all very different but I love them all. Jessica is training under her father, one of London’s Master Goldsmiths, David Thomas, and is about to launch her own ready-to-wear line. I feel very privileged to have just seen the new Alighieri collection. I won’t give away the surprise, but I can tell you I want everything! I am also a big fan of Sophie Buhai. 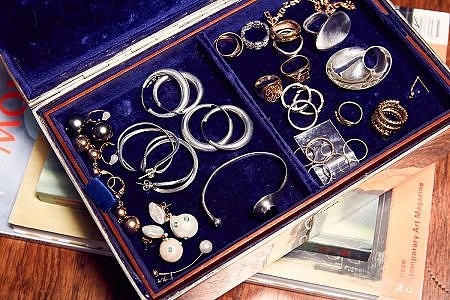 If you could trade jewellery boxes with anyone who would it be?